Unless you are totally online, we are all based somewhere. We need to highlight the value of where we teach and research, whether it’s a dynamic cosmopolitan city, a sunny fun destination or perhaps a “boring” location. 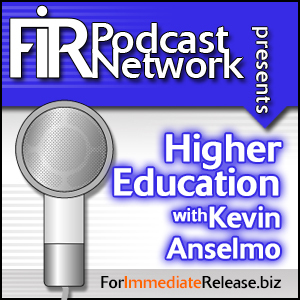 On FIR on Higher Education #33, brand strategist Julian Stubbs will share insights on how we can effectively communicate the value of our locations. He brings a unique perspective as the architect behind Stockholm, Sweden’s branding project. In our reports section, I talk about reasons deans tweet, while technology correspondent Harry Hawk summarizes a new blogging initiative that he has started with his students. 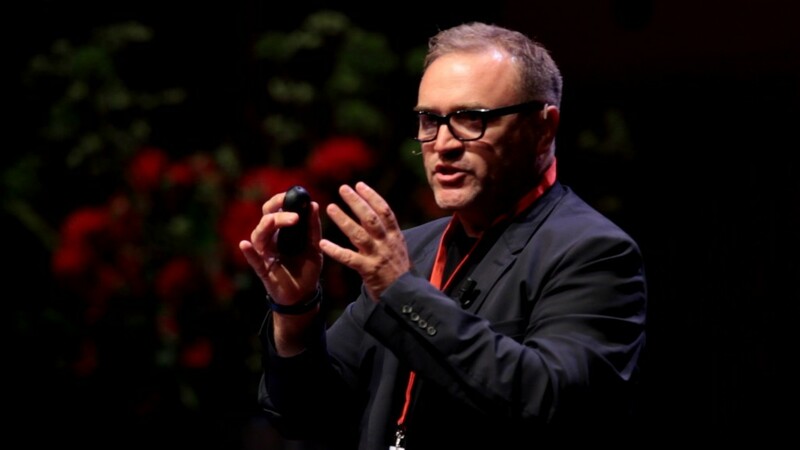 Julian Stubbs, who is English but lives in Stockholm, Sweden, is an international brand strategist and has worked with brand and identity projects for clients such as Stockholm, where he was involved with creating the positioning of the city as The Capital of Scandinavia. His book Wish You Were Here documents this work as well as the issues involved in major place branding projects. Julian headed the team that worked with Technicolor, the Hollywood movie company, where he helped develop a completely new visual identity for this world famous brand. Julian has also worked with the Nobel Peace Prize Concert, which involved both the development of a new identity as well as digital and social media work. Julian is also one of the founders of Up There, Everywhere the global cloud based brand and communications consultancy, which today has over 160 people. Justin Gray is the founder and CEO of LeadMD, a company that helps marketers build revenue engines. In 2011, Justin realized the potential that lies in creating organic and engaging content, catapulting Justin into the social media mogul he is today! Justin recently joined AMP UP Your Social Media’s host Glenn Gaudet to discuss marketing automations solutions on social media. Educate and train your employees. Technologies are easy to purchase, but truly mastering the technology will reap the most benefits for your company. There are always new skill sets for marketers to learn. Organize your funnel and the technology that helps manage that funnel. The new role of management of the technology stack means that marketing automation is the most broad-based marketing solution. It works to create engagement throughout the buying lifecycle. CRM, GaggleAMP, and other social tools can integrate into an effective buying cycle or ‘marketing funnel’. 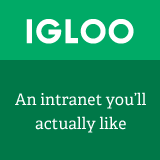 Get your marketing and automation teams on the same page. Education and alignment are the top barriers. Naturally, alignment comes with education, and it’s truly a top-down initiative. Have the teams gather in one room and agree on the buying cycle and the universal definitions. Break away from the traditional marketing funnel diagram. It’s truly more of a bell curve, and communicating to the middle of that bell curve will help those who are stuck in the middle of the B2B cycle. Create engaging messaging to each area of the curve or funnel. Justin would love to hear from you! Connect with him on LinkedIn, Twitter, or jgraymatter.com. Subscribe and get the AMP UP Your Social Media podcast on iTunes or listen below. Tweet about the show using #AUYSM or Tweet at us @AMPUPSocial. 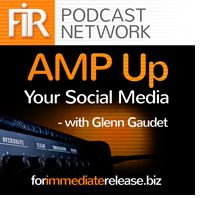 AMP UP Your Social Media is a proud member of the FIR Podcast Network. As a marketing professional, Justin obviously leads a busy life. But he prides himself on always making time to connect with others and building relationships. He speaks both German and English, and he has a soft spot for animal welfare, education, and economic empowerment. He’s a sponsor for Helping Hands for Freedom and is a board member for Future for KIDS. GaggleAMP – Empower your employees, partners and resellers to amplify your social media. SafeLinks – Know when your links on social media messages fail before you lose out on the people clicking on them. PR generalist or specialist – where is the industry heading? LinkedIn buys Lynda.com – are jobs posting now going to be linked to skills training? 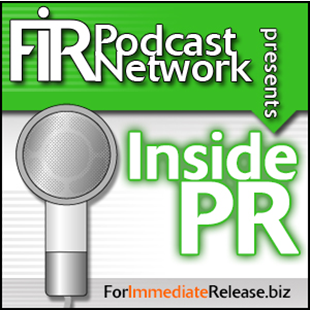 This is among the best practice media relations advice Muck Rack CEO Greg Galant shared on episode 32 of FIR on Higher Education. Particularly, Greg delves into the findings from a journalist survey conducted by Edelman and Muck Rack. In our tips and reports section, I talk about the importance of meeting face to face with media, while technology correspondent Harry Hawk provides an update on how he has integrated Vine in the classroom. 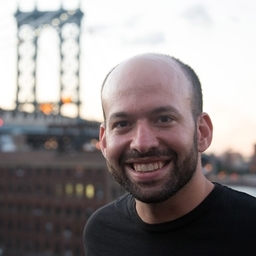 Gregory Galant is the cofounder and CEO of Sawhorse Media, a movement to make it easy to find the right people on the social web through products including Muck Rack and the Shorty Awards. Muck Rack is the leading network for journalists on social media which TheNextWeb called “one of the most useful tools ever invented for media professionals”. The Shorty Awards honor the best of social media; past winners include Ricky Gervais, Cory Booker, Conan O’Brien, Sesame Street, Neil Patrick Harris, Mike Bloomberg and NASA.